On the 2nd of April 2008, Fertility Solutions Sunshine Coast celebrated its first birthday. I would like to take this opportunity to thank all our supporters and clients and say how priviliged we are that you have allowed us to share your journey. 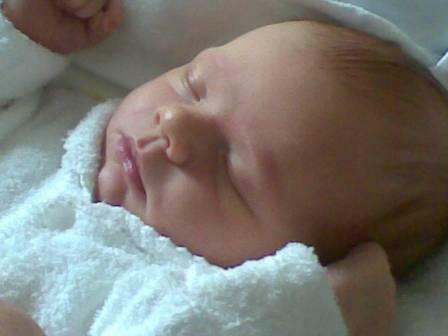 Congratulations to Lance and Julianne on the birth of Lachlan at Selangor Hospital on 14th February 2008 at 7.21am weighing a healthy 3400gm. Congratulations to Don and Libby on the birth of their son Jack, born at Selangor hospital on 29th February at 40weeks. Little Jack weighed 3710gm. Little brother warmly welcomed by his big sister Madeline. Congratulations to Ashley and Kylie on the birth of their twin boys at 32 weeks on 11th April at 5.48am in Brisbane. Congratulations to all our new parents. 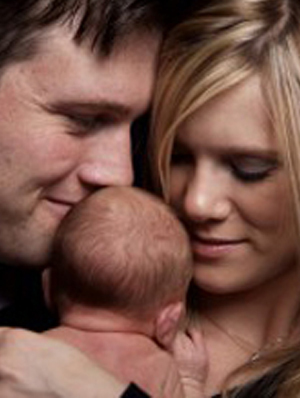 Please let us know when your baby arrives and supply us with a photo so we can put that in our IVF baby gallery. It’s inspirational to all of those still tkaing the journey. Remember tough times don’t last but tough people do! Whether you live on the Sunshine Coast, Brisbane, Gympie, or anywhere else throughout Queensland, we are here to help you achieve your dream of starting or continuing a family. Call us on 1300 337 845 (1300 FERTILITY) to start your journey!